One of the major reasons Samsung is the leading smartphone vendor in the world is that it makes a lot of phones. Lots of them, actually! And it’s understandable if you are unable to keep track of them all, so we’ll handle the dirty work of finding the best Samsung phones to buy in 2019 – just for you, our readers. Samsung’s popularity in the smartphone industry is not by fluke. Rather, the Korean company has some of the best-built, slick smartphones the market has to offer. Whether you want something from the high-end Galaxy S or Note series, the mid-range Galaxy A lineup or even the budget Galaxy J series, we have your back! Hands down, the Galaxy S10 series is the best from Samsung right now. There is just so much to love about all three phones, depending on what you are looking for in a phone and the amount you are willing to spend. As usual with Galaxy S series phones, the three boast the best smartphone hardware available at the moment, both on the outside and inside. 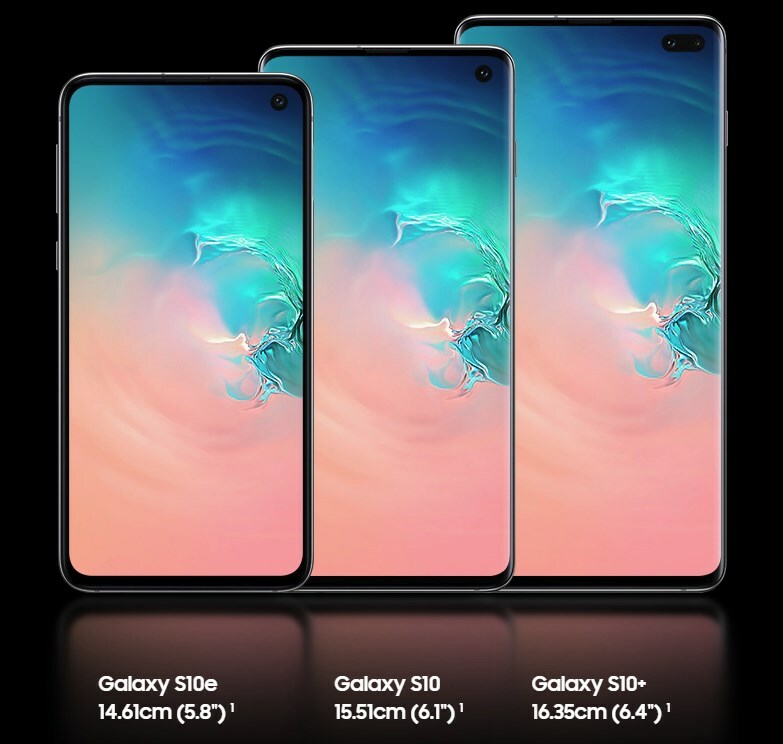 While the Galaxy S10 and S10+ are mainly separated by their sheer size, battery capacity, and the fact that the Plus variant has a second selfie shooter for depth sensing functions, the Galaxy S10e is not only the smallest in the family, but it also features a flat-screen design with significant bezels on the sides, a dual-lens camera on the back, and also misses out on the in-display fingerprint scanning technology. Other than these, you are still getting an equally flagship-level experience in the S10e, as you can see from the specs of the trio below. 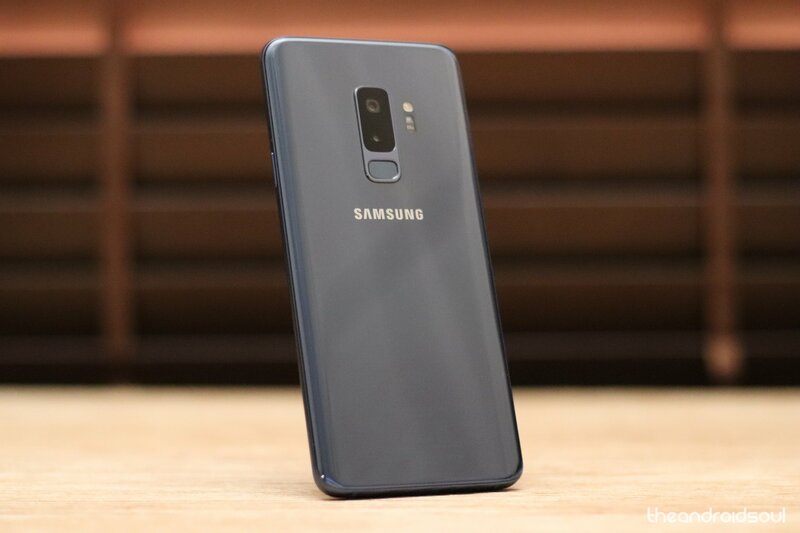 It’s only a few weeks ago that Samsung Galaxy S9 was topping the list of the best Samsung phones to buy, but now that the Galaxy S10 is here, tables have been turned, for obvious reasons. Still, this doesn’t mean the 2018 handset should be written off. In fact, this is arguably the best time to purchase this powerful phone at a discount since most retailers are doing clearance sales to make room for the new kids on the block. The S9 expertly combines the perfect hardware and the latest software (Android 9 Pie with One UI) in a superbly built body that delivers an all-round experience for all types of users. Despite being a year old, many will agree that the Galaxy S9 is no slouch and while it misses out on things like a tri-lens camera and in-display fingerprint scanner that highlight the S10, you are still walking away with one of the best phones available today. On a bargain. But just so you know, it is the little things that actually make the difference. Speaking of difference, the Galaxy S9 has some significant differences compared to the Galaxy S9+. In addition to the bigger screen size, the S9+ also gets more RAM, a bigger battery and a second camera lens on the back – all of which come at a price. Extras: Bluetooth 5.0, USB-C, 3.5mm audio jack, 960FPS HD slow-mo videos, rear-mounted scanner, Iris scanner, IP68, Samsung Pay, fast charging, wireless charging, stereo speakers, HDR10, 3D Touch (home button), etc. So, if you love the size and the trending dual-lens cameras, the Galaxy S9+ is what you should get, but if you want a small Samsung phone in the market that is second only to the Galaxy S10e, the standard S9 is worth every penny. Samsung’s Note series has proven time and again that it’s the go-to smartphones when looking for the best in class. The story was true with the Note 8 and the new Galaxy Note 9 continues this tradition by packing some punch alongside a flurry of firsts in the Note series. Whether it is dual cameras, wireless charging, water resistance, a huge curved Super AMOLED display screen, a big battery, or even the headphone jack; the Galaxy Note 9 has it all. 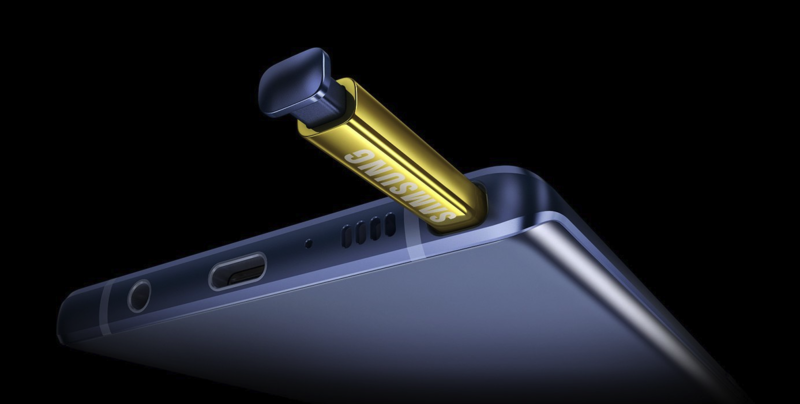 Even better is the presence of the powered S Pen stylus, a feature that has for years made the Galaxy Note series such a unique offering and is, in fact, the main talking point of the Galaxy Note 9. But of course, not everyone is a fan of the stylus. Although quite older, the Galaxy Note 8 seems to be aging gracefully. Samsung has already upgraded it to the new One UI based on Android 9 Pie and without a doubt improved it into a compelling alternative to the Note 9, especially now that it has been discounted much further as it grows older. Now that the Galaxy S10 and S9 series are ahead of the Galaxy S8 and S8+ in the pecking order, the 2017 duo is seeing massive discounts from retailers that still have it in stock. Given the subtle improvements the S9 pair brings over the S8 twins, this might be the perfect opportunity to grab an aging high-end phone that offers nearly all the bells and whistles found on the S9 and S9+ on the cheap. Even better is that the Galaxy S8 has just received an update to Android 9 Pie with One UI, the second and last major OS for the device. 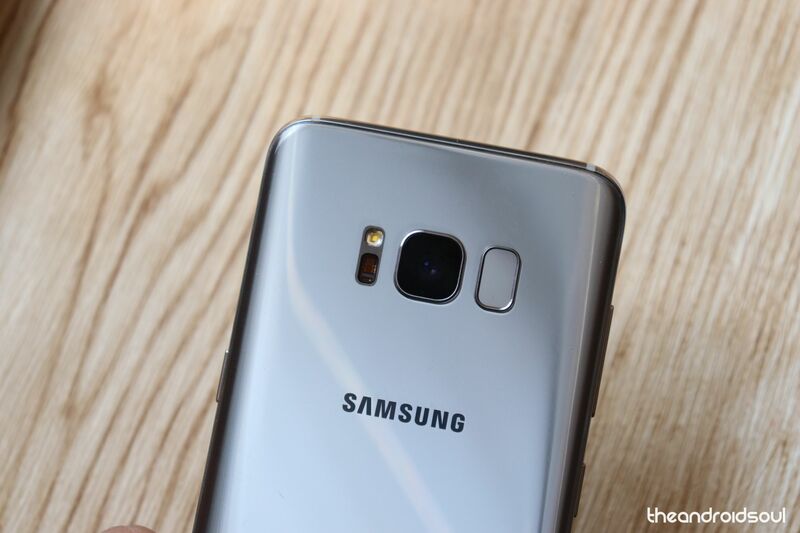 This, coupled with the facts that both phones have top-end specs, solid battery life and what we’d easily classify as some of the best cameras, you’ll be saving some good money by opting for the S8 or even the bigger Galaxy S8+. Extras: Bluetooth 5.0, USB-C, 3.5mm audio jack, rear-mounted scanner, Iris scanner, IP68, Samsung Pay, fast charging, wireless charging, HDR10, 3D Touch (home button), etc. So, if you want a cheaper, flagship Samsung phone, the Galaxy S9 is great, but the S9+ has a dual-lens camera and is bigger in size and thus gets you a bigger battery unit with a longer life. If, however, you have a more constrained budget, the 2017 Galaxy S8 is still a great option, especially if you want a compact flagship phone. But if size isn’t a concern, then, in this case, the S8+ is your best bet. Samsung skipped the Active variant with the Galaxy S9 and it seems this will be true for the recently-launched Galaxy S10 series. Granted, the Galaxy S8 Active is your best buy if looking for a flagship Samsung phone that can take all the roughing without flinching. But due to the heavy protection of the phone, the outside is not as beautiful as the standard Galaxy S flagships or S8 for that matter, but for this, you get a device that is by far one of the best in the rugged market. 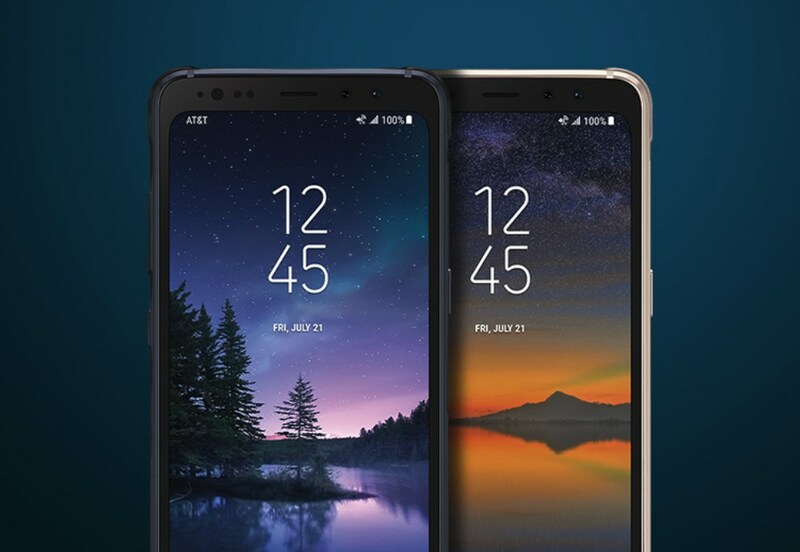 Even better is the fact that the Galaxy S8 Active ships with a massive 4000mAh battery unit that ensures you don’t have to worry about battery life. 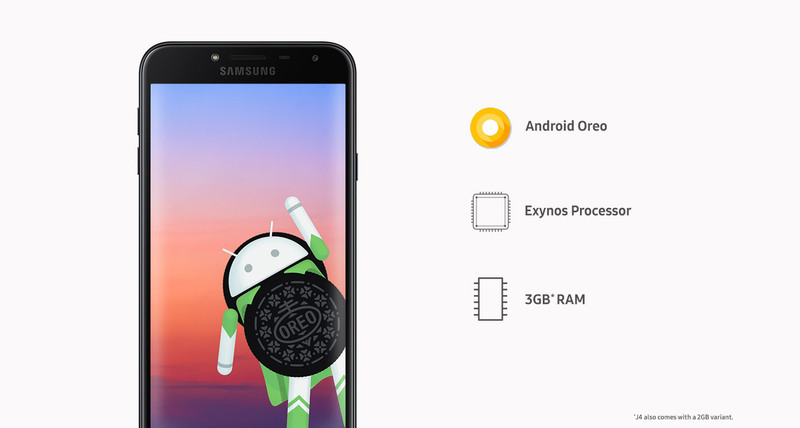 The device already received the Oreo update and is also expected to join the Pie group later in 2019, but of course, you are getting a phone with two-year-old hardware and will soon be old enough not to receive any more major OS upgrades. Extras: Bluetooth 5.0, USB-C, 3.5mm audio jack, rear-mounted scanner, Iris scanner, IP68, MIL-STD 810G, Samsung Pay, fast charging, wireless charging, HDR10, 3D Touch (home button), etc. Note that the Galaxy S8 Active is limited to the U.S. market, but unlike previous models, it’s not limited to AT&T. If you want to be known in your clique as the first person to own a smartphone with a four-lens camera on the back, go for the Samsung Galaxy A9 2018 right away. The phone, besides this impressive feat with the camera, also boasts some beefy hardware specs in a premium-like design, just like you would expect from the top-most offering in the already premium-like Galaxy A series. Unlike the previous Galaxy A9 handsets, we expect the 2018 model to be sold in more markets, but it may likely never make it to the U.S. Of course, with Amazon, you can always have one of these, although you’ll have to pay the full price outright and it’s not cheap. For a moment, we thought it was over for the Galaxy A7 family and then came the Galaxy A7 2018. 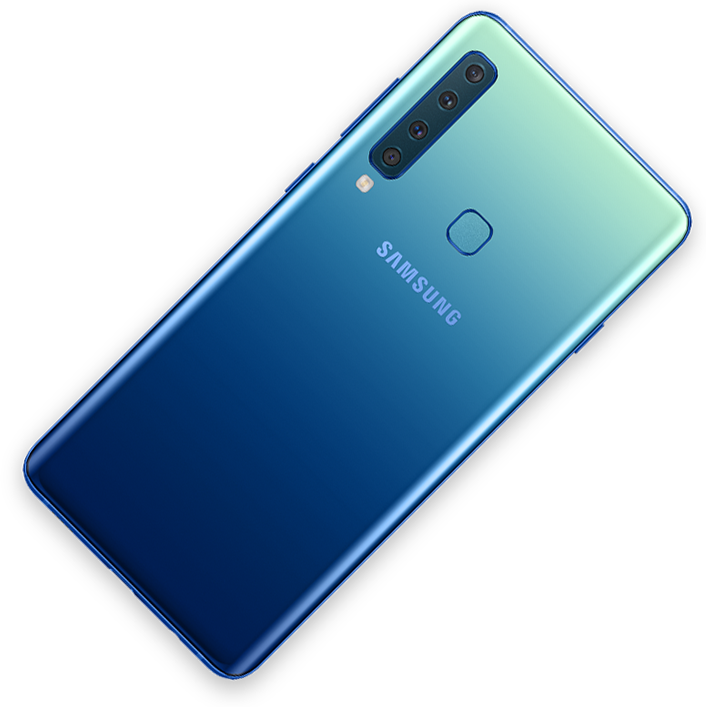 The first from Samsung with a tri-lens camera on the back, the A7 2018 picks up from where the A7 2017 left off and adds plenty of t0uches to the design as well as internals, coming in with what arguably looks like an upgrade to the Galaxy A8 2018 family. Extras: Bluetooth 5.0, USB-C, side-mounted fingerprint scanner, face unlock, NFC, Samsung Pay, 3.5mm audio jack, etc. Like its other siblings, the Galaxy A7 2018 rocks a side-mounted fingerprint scanner and Samsung’s trademark Infinity Display screen. There’s an unknown octa-core processor clocked at 2.2GHz running the show alongside either 4GB or 6GB of RAM and for the software, there’s Oreo out of the box. The A7 2018 has been unveiled in India, where the base model goes for INR 23,990 (about $330) and the high-end variant is priced at INR 28,990 (about $400). Samsung recently launched the Galaxy A6 and A6+. Unlike the Galaxy A8 and A8+ that failed to address the price gap between the budget and high-end Galaxy phones, these two are a perfect fit as far as midrange Samsung phones are concerned. Priced between €309 and €370 in Europe and INR 21,990 and INR 25,990 in India, the two offer amazing designs, some super-cool features, and even though they have their flaws, you can’t take the good out of them. The Galaxy A6, although different on the outside, shares some internals with the Galaxy J7 2017. As for the Galaxy A6+, it has a different package, as you can see below. Extras: Rear-mounted fingerprint reader, facial recognition, Samsung Pay, Bluetooth 4.2, MicroUSB, 3.5mm audio jack, Dolby Atmos sound, NFC, etc. Even though both phones have not so inspiring processors, the Galaxy A6+ stands out with its dual-lens camera on the back, a bigger display screen and an even bigger battery unit to keep it alive. Also, the screen on the A6+ has a full HD+ resolution, which promises better quality compared to the HD+ resolution found on the standard A6. Why in the hell Samsung went for the aging microUSB port for connectivity and charging still baffles many, but that’s Samsung for you. They’ll get this right and get the other completely wrong, but for their price tags, there’s for sure less to rant about. A closer look at the Galaxy J6 reveals that it has a lot in common with the Galaxy A6. Of course, the build material isn’t the same for obvious reasons (Galaxy A series is more premium than Galaxy J series), but most of what is used on the inside are the same on both handsets – apart from a few tweaks here and there. The story is, however, quite different when it comes to the Galaxy J6+, a device that is already available in India. The phone touts a glass finish that brings a premium feel to the budget J series, but packs a mediocre chipset on the inside. Samsung hopes the inclusion of a dual-lens camera on the back alongside 4GB of RAM and 64GB of expandable storage will play key to the sales of the J6+ and for those hoping to see an update to Pie, it should get even better. Extras: Rear-mounted fingerprint reader, facial recognition, Bluetooth 4.2, microUSB, 3.5mm audio jack, Dolby Atmos sound, etc. Extras: Side-mounted FPS, Bluetooth 4.2, microUSB, 3.5mm audio jack, NFC, etc. Usually, Galaxy J handsets are sold in multiple markets across the globe. We don’t expect anything different with respect to the Galaxy J6 and J6+, which is already available for purchase in a handful of markets including India. But if you are willing to dig a little deeper into your pockets, the dual-lens Galaxy J7 Duo should be a great option, too. If you are in the market for a notched Samsung phone on a budget, don’t look past the Galaxy M20. The phone rocks a 6.3-inch FHD+ Infinity V LCD display screen that features a waterdrop-style notch housing an 8MP selfie shooter. The back camera has a dual 12MP + 5MP, the second lens acting as a wide-angle camera with a field of view of up to 120 degrees, but it is the huge 5000mAh battery unit that makes the M20 the go-to handset in its price range, as evidenced by the rest of the specs below. Extras: Bluetooth 5.0, USB-C, 3.5mm audio jack, rear-mounted FPS, Face unlock, Dual LTE, Dual VoLTE, etc. 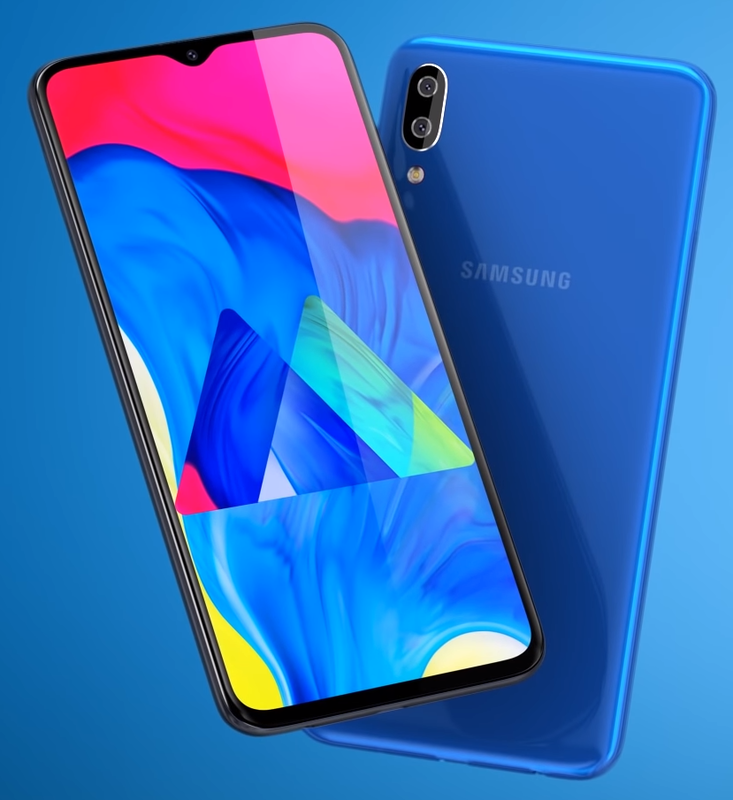 So far, the Galaxy M20 has been confirmed for the Indian market and while some parts of Asia, Europe and Africa are also expected to get their hands on the M20, we can’t guarantee anything for the U.S. market at the moment. 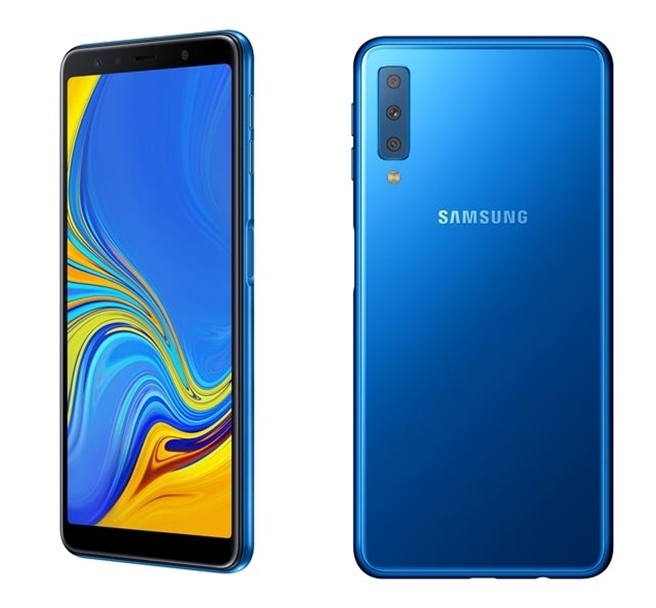 Related: Will Samsung release the Galaxy M20 and M10 in the U.S.? 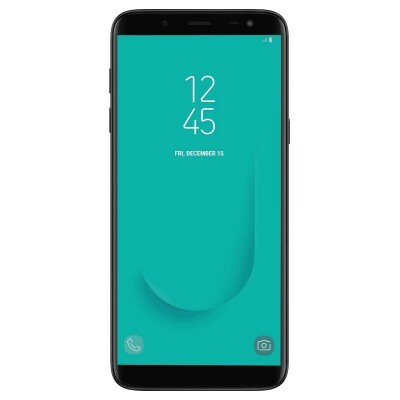 The Galaxy J4 represents Samsung’s continued push into the budget segment with a blend of premium and budget features such as a Super AMOLED display screen, 4G LTE connectivity, a plastic body, a decent camera (on paper), a removable battery, and runs the latest Android Oreo out of the box, which means Project Treble is on board. While the 5.5-inch Super AMOLED display screen is without a doubt the standout feature on the Galaxy J4, Samsung also says the phone packs an ultra data saving mode that is more capable than any other third-party app you can think of. And then there’s the Galaxy J4 Plus that takes things a notch higher, coming in with a bigger Infinity Display, twice the storage, and a bigger battery, yet somehow still managing to keep the price affordable. Extras: Bluetooth 4.2, microUSB, 3.5mm audio jack, 4G LTE, etc. Extras: Bluetooth 4.2, microUSB, 3.5mm audio jack, 4G LTE, side-mounted FPS, NFC, etc. Samsung Galaxy J4 and J4+ are still new on the market and have so far been launched only in a handful of countries. In India, for instance, the former has a price tag of INR 8,990 while the latter goes for INR 10,990, which translate to about $125 and $150, respectively. Not bad huh! Availability in the U.S. and the UK remains unclear, but for now, folks in these markets can make do with the Galaxy J3 2018 if in the market for a good budget smartphone from Samsung. 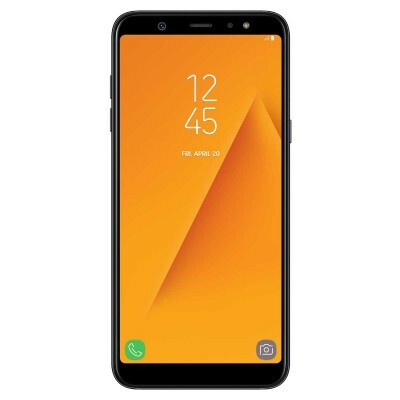 Featuring the same design language as the Galaxy M20, the Galaxy M10 has a notched Infinity V display screen featuring a 6.2-inch real estate with an HD+ resolution. Like the J4, the M10 is small on specs, featuring a base model of 2/16GB and lacks a fingerprint scanner, but you are getting a huge 3400mAh battery alongside a favorable price tag. The Galaxy M10 is the only device you’ll find in this price range rocking a wide-angle lens on the back, but you might not like the fact that Oreo still runs the show out of the box. 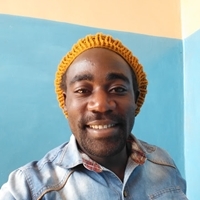 Sammy says a stable update to Pie will arrive in August 2019. 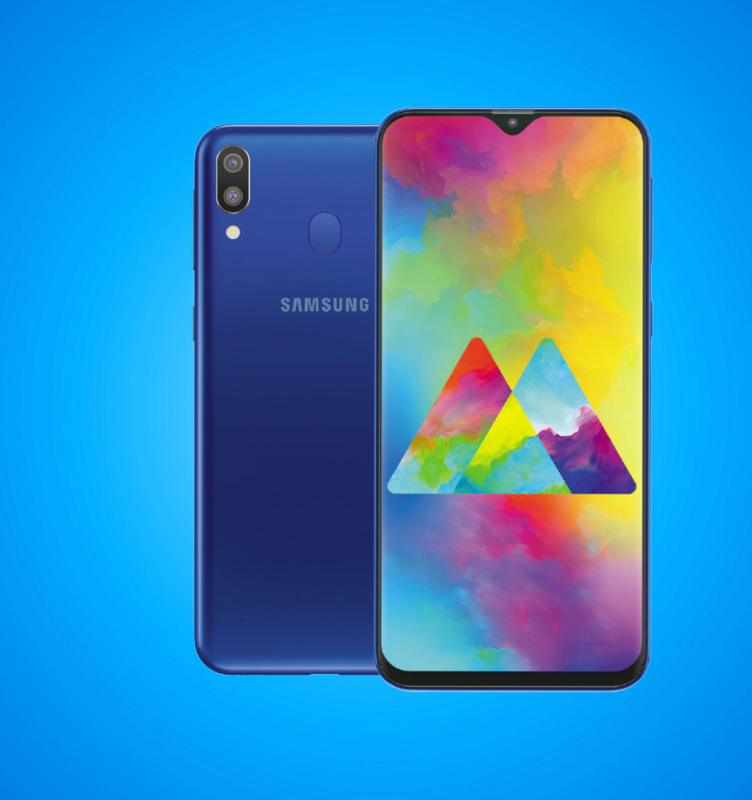 In India, the Galaxy M10 starts at INR 7,990 and goes up to INR 8,990. When converted, it means you are paying about $112 and $126 for these two, but we cannot guarantee these prices will be retained when the phones go global. As noted at the beginning, Samsung’s dominance has a lot to do with the sheer number of devices it releases annually. Some of the devices on this list won’t last long. The Galaxy Note 8, which has been, and still is one of the best Samsung phones, has now been replaced on the list by the new and even more powerful Galaxy Note 9. As for the Galaxy S9 and A8 2018 family, well, their successors should be unveiled in 2019, which means they’ll probably remain on this list until next year. Also, the huge smartphone collection means that it’s possible this list doesn’t have your favorite Samsung Galaxy phone. 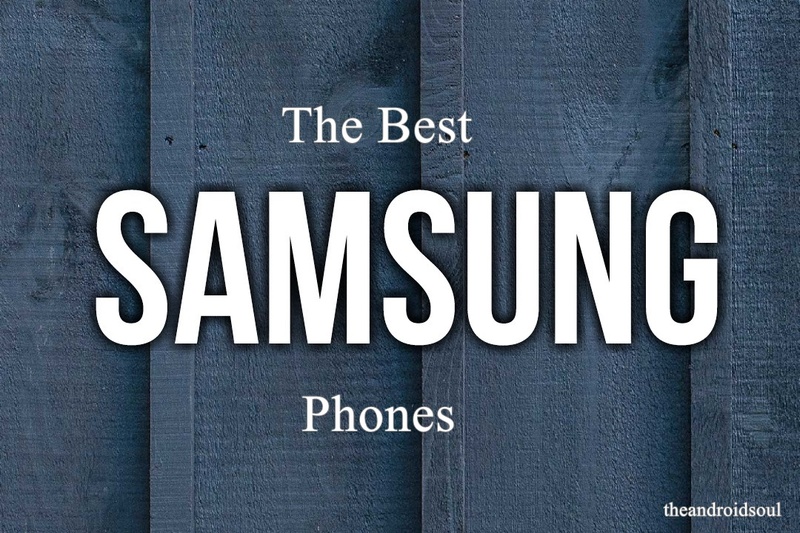 If true, feel free to let us know what your best Samsung phone is at the moment via the comments section below. By all means, the Galaxy S8 remains our favorite Samsung device at the moment — not only because it offers all the goodies you would want, but also because it’s price has fallen a bit, now that S9 has become available. If you are an S-Pen guy, go for the Galaxy Note 9, otherwise, unless you want the super cool super slow-mo recording feature, your best buy has to be the Galaxy S8. The Galaxy A8 pair fails to impress, but they are what you get in the mid-range lineup of Samsung. Kind of take it or leave it devices — a must buy if you want only Samsung and has that range as budget, but we would urge you to go for the S8 in place of the A8 devices. Even better, you can as well opt for the Galaxy J7 Duo that rocks the same processor like the A8 and A8+ but with a totally different design. Also, the Galaxy A6+ is a great option for anyone who wants Galaxy A-class smartphone in a Galaxy J-body. The J series still remains one of the most successful series on Android, and this is not gonna change anytime soon, until Xiaomi takes over, which it’s starting to begin with the Redmi Note 5 Pro. But yeah, Xiaomi isn’t available in the US, where the J series remains the budget king of Samsung smartphones. So, if you are looking for a budget phone, you should go for the Galaxy J4+ or Galaxy J6+, depending on your preference for smartphone size. If and when the Galaxy M20 or even the M10 comes your way, you don’t even have to think twice about getting one.